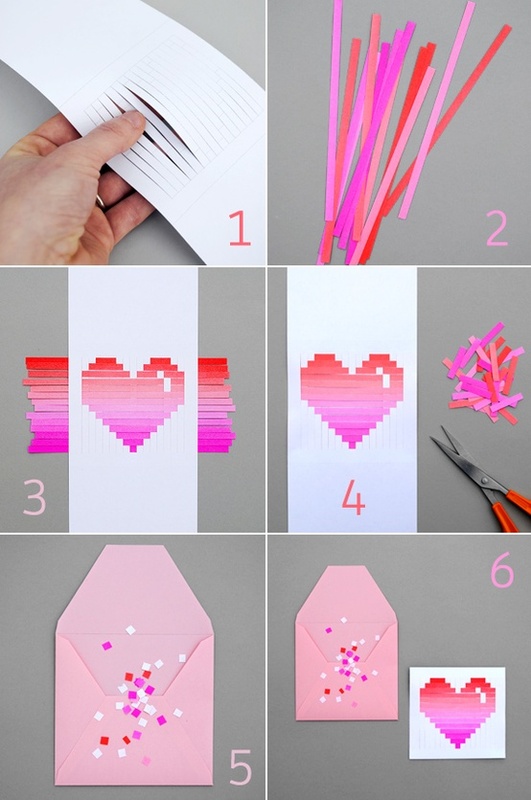 As Valentines day is rapidly approaching - I wanted to show you what you could do to surprise your beloved. 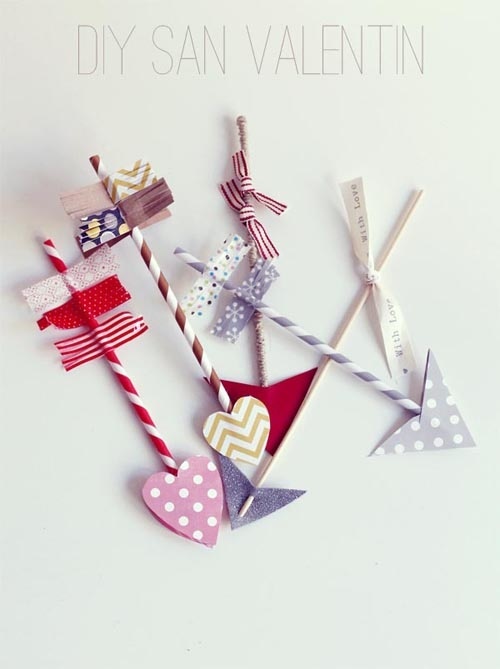 I am planning on making some of these with the kids - Hope this will give you some ideas. In my book, homemade gifts are KING :). HAPPY Monday lovely people - hope the week starts of well. Cute ideas - I need to come up with something soon..! 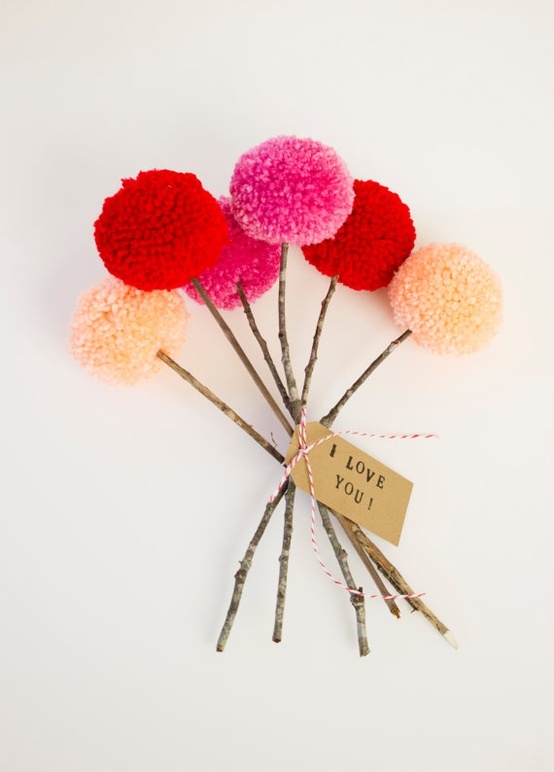 Oh, I love the beautiful pom pom bouquet! They made a sweet and thoughtful gift.